Outstanding money-management skills are a near necessity for Silicon Valley homebuyers and owners given the region’s astronomical real estate prices, and a recent report backs up that wisdom. An analysis from WalletHub ranks more than 2,500 U.S. cities for financial health on a scale of one to 100. 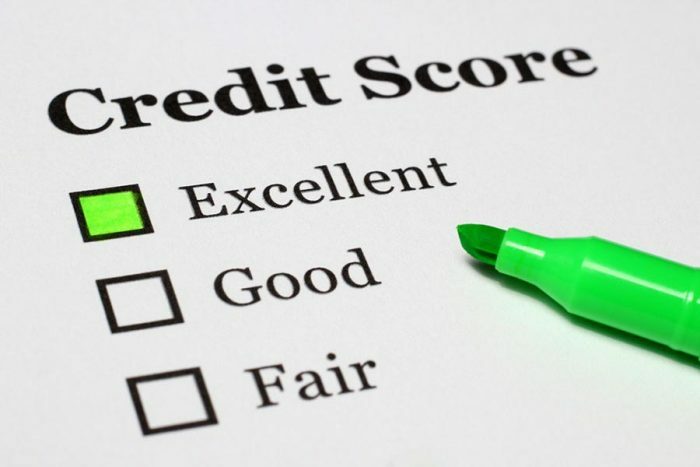 The study uses eight criteria to determine where residents are the best at keeping their finances in order, including debt ratios, median credit score, debt delinquencies, average number of late payments, and home foreclosure rates. Like last year, Cupertino again ranks as America’s best city for money management, notching a 99. Residents of the Santa Clara County city are particularly adept and handling loans responsibly, with the nation’s lowest credit-card-debt-to-income and student-loan-debt-to-income ratios. Cupertino also boasts the country’s second lowest car-loan-debt-to-income ratio and ranks in the top five for fewest amount of late payments — an average of 0.52. Palo Alto ranks No. 5, with one of the nation’s smallest car-loan-debt-to-income ratios, followed by Saratoga at No. 6. Saratoga residents have the lowest amount of late payments in the U.S., at 0.29, and they also rank in the top five for the smallest student-loan-debt-to-income and credit-card-debt-to-income ratios. Residents of No. 8 Foster City and No. 9 Sunnyvale earn points for having two of the nation’s smallest credit-card-debt ratios, while the latter also has one of the lowest foreclosure rates. Santa Cruz actually claims the country’s lowest foreclosure rate but does not fare very well by other financial criteria, ranking No. 1,944 with a total score of 23. Four other Bay Area cities took home money-management scores of 99: Mountain View (No 12. ), Belmont (No. 26), Pleasanton (No. 35), and Menlo Park (No. 36). Fremont, San Carlos, Santa Clara, El Cerrito, and Danville also rank in the upper part of the list, all with total scores of 98. Bay Area home shoppers who are planning to hit the open-house circuit during the busy spring real estate season should get preapproved for a loan, and the first step is to check your credit history. This website, authorized by the Federal Trade Commission, allows consumers to check their credit histories and scores free once every 12 months.